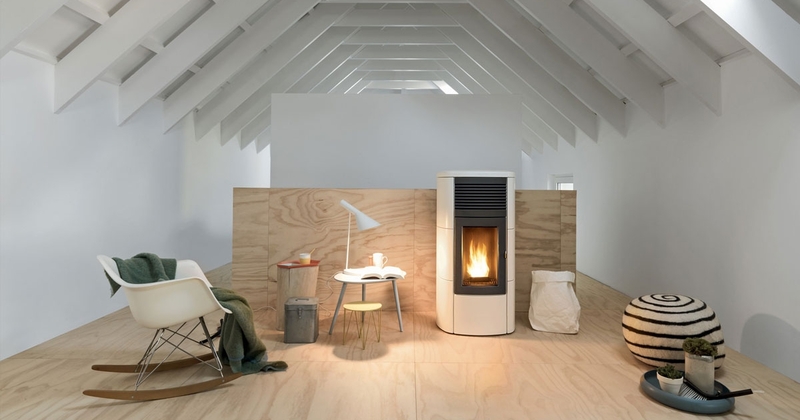 Pellet stoves use wood pellets as fuel. They come in many different designs and capacities. A pellet stove is easy to control even by smart phone. Depending on the usage, refilling is only needed a couple times per week. 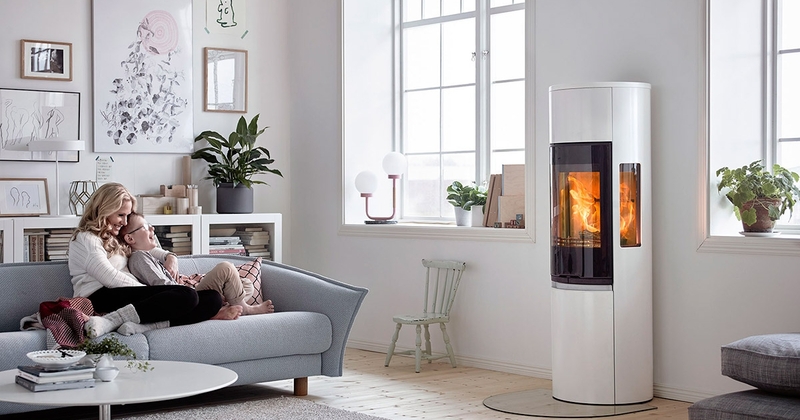 The latest wood burning stoves use less fuel and burn 10 times cleaner than older products. Many are equipped now with external air connection and are fit for the most modern homes. Gas technology has progressed a lot and these modern gas insets have beautiful flames and are highly efficient. Operation is mostly now with your smart phone or tablet. The choice is sizes and shapes is enormous. 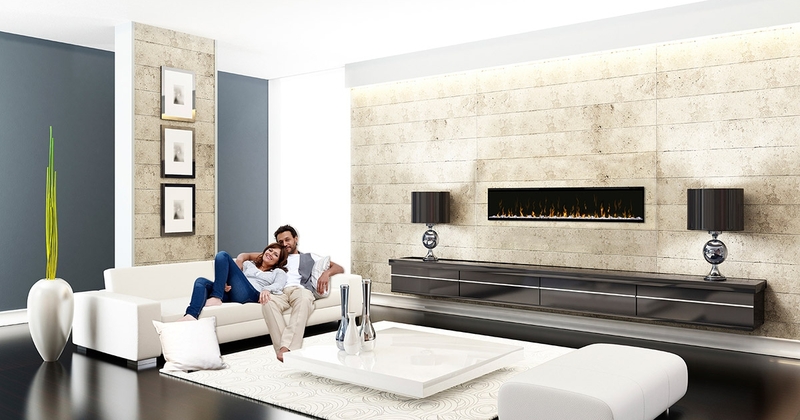 So realistic are these electric fires that you can hardly distinguish them from a wood- or gas burning unit. There are different options for light as well as heat. The variety of product is enormous. For additional heat or just for the ambience. C.E.F.A.C.D is the abbreviation of Comité Européen des Fabricants d’Appareils de Chauffage et de Cuisine Domestiques or in English the European Committee of Manufacturers of Domestic Heating and Cooking Appliances. That is a mouthful. We are the official representative in Europe for individual heating and cooking appliances. Those can be running on gas, wood, pellets or electricity. Our members are individual companies and national trade organisations representing many EU countries. 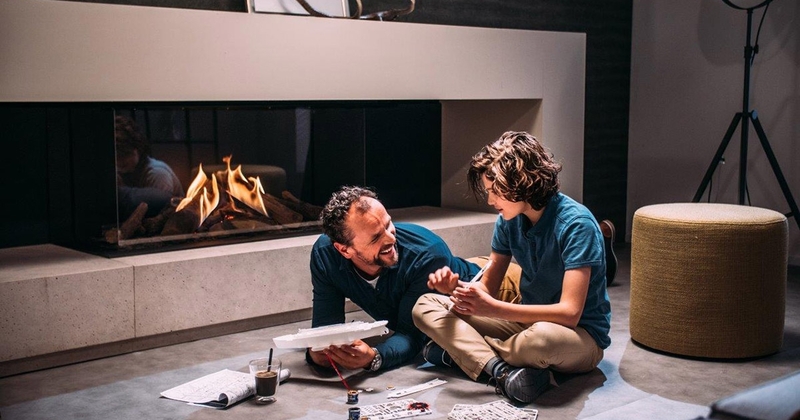 Netherlands starts Ecodesign for solid fuel on january 1st 2020. New IPCC report published on climate change. June 12th 2019: Technical Committee meeting in Frankfurt (HKI offices). September 10th 2019: Special meeting concerning European Exhibitions for local space heating in Frankfurt (HKI offices). September 20th 2019: General Assembly in Brussels (location to be announced). October 24th 2019: Board Meeting Amsterdam airport.